Dennis Carl Wilson, born on December 4, 1944, was a musician, singer, and songwriter who co-founded the Beach Boys. 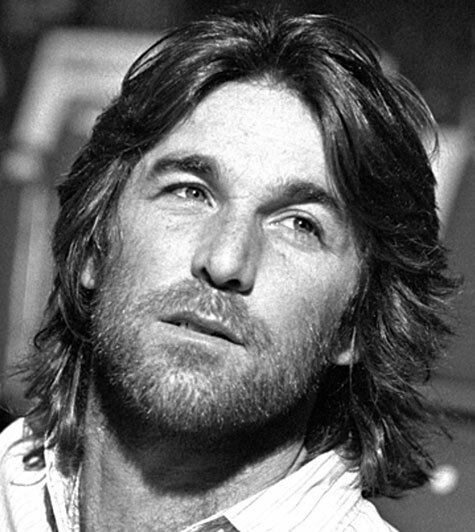 Dennis Carl Wilson, born on December 4, 1944, was a musician, singer, and songwriter who co-founded the Beach Boys. He is best remembered as their drummer, as the middle brother of band-mates Brian and Carl Wilson, and for his brief association with murder-conspirator Charles Manson. Dennis played mainly drums and backing vocals for the Beach Boys from its formation until his death in 1983. He was the only true surfer in the group, and his personal life exemplified the “California Myth” that the group’s early songs often celebrated. While he was allowed few lead vocals in the 1960s, his prominence as a singer-songwriter increased into the 1970s. His original songs for the band included “Forever“, “Little Bird“, and “Slip On Through“. He also helped pen “You Are So Beautiful“, which became a hit for Joe Cocker in 1974. In 1968, Dennis was driving through Malibu California when he noticed two hitchhikers, Patricia Krenwinkel and Ella Jo Bailey. He picked them up and dropped them off at their destination. Later on, Dennis noticed the same two girls hitchhiking again. This time he took them to his home at 14400 Sunset Boulevard, near Will Rogers Park. Dennis then went to a recording session. When he returned at around 3AM, he was met in his driveway by a stranger, Charles Manson. When Wilson walked into his home, about a dozen people were occupying the premises, most of them female. 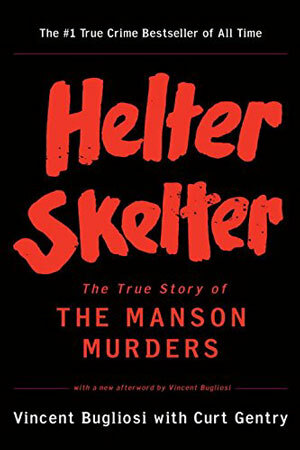 Dennis became fascinated by Manson and his followers; the Manson Family lived with Dennis for a period of time afterwards at his expense, costing Dennis up to $100,000 in cash, cars, clothes, food and penicillin shots for the Family’s persistent gonorrhea. Initially impressed by Manson’s songwriting talent, Dennis introduced him to a few friends in the music business, including Terry Melcher (the son of Doris Day), whose home at 10050 Cielo Drive would later be rented by director Roman Polanski and his wife, actress Sharon Tate. Manson family members would later murder Tate and several others at this home. Manson held recording sessions at Brian’s home studio. As of 2015, the recordings remain unreleased. The Beach Boys released a Manson song, originally titled “Cease To Exist” but reworked as “Never Learn Not to Love”, as a single B-side and on the album 20/20. On December 28, 1983, 24 days after his 39th birthday, Dennis drowned at Marina Del Rey, Los Angeles, after drinking all day and then diving in the afternoon, to recover items he had thrown overboard at the marina from his yacht three years prior. On January 4, 1984, the U.S. Coast Guard buried Dennis’ body at sea, off the California coast. The Beach Boys shortly released a statement stating: “We know Dennis would have wanted to continue in the tradition of the Beach Boys. His spirit will remain in our music.” His song “Farewell My Friend” was played at the funeral.